Docket Text: TRANSCRIPT of Proceedings as to Jeremy Hammond re: Sentence held on 11/15/13 before Judge Loretta A. Preska. 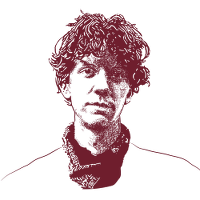 Docket Text: SENTENCING SUBMISSION by USA as to Jeremy Hammond. Docket Text: (S2) SUPERSEDING INFORMATION (Felony) filed as to Jeremy Hammond (5) count(s) 1s. Docket Text: TRANSCRIPT of Proceedings as to Jeremy Hammond re: Conference held on 4/10/13 before Judge Loretta A. Preska.